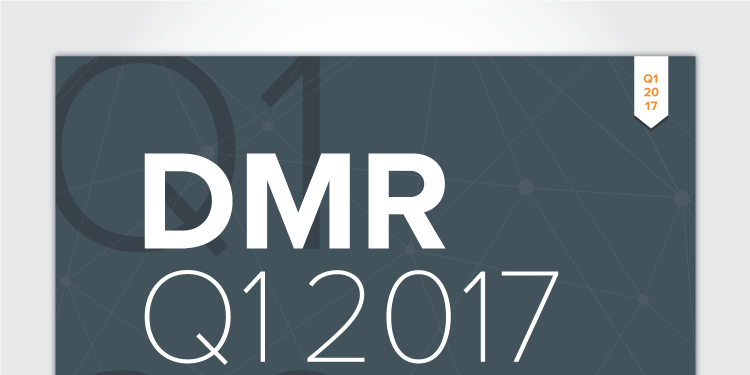 Today we are pleased to announce the release of the Q1 2017 Merkle Digital Marketing Report for download. The DMR is a long-standing barometer of key digital marketing channels that includes in-depth stats and analyses on paid search, SEO, display advertising, paid social, and more. In this edition of the report, we explore the rise of Google Local Inventory Ads for brick-and-mortar retailers and nclude updates on the performance of recent changes such as Google Expanded Text Ads and the growing presence of ad on Google Maps. 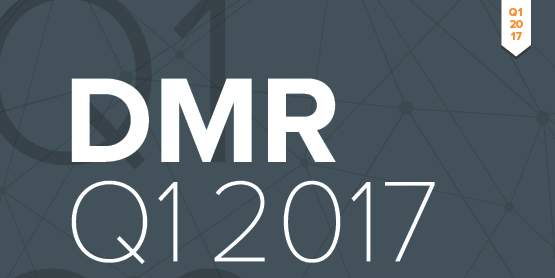 Download the Q1 2017 Digital Marketing Report today. In addition to the report, we’ll be hosting a webinar on Wednesday, April 26th at 12:00pm ET to discuss the major storylines included in the report and to field listener questions. This event will be recorded and those unable to attend can sign up to receive a copy at the end of the week by registering for the webinar. Here are a few brief descriptions of some of the data included in the report. Google spend growth accelerated from Q4 to Q1, as Google made several updates which have allowed advertisers to invest more in paid search overall. 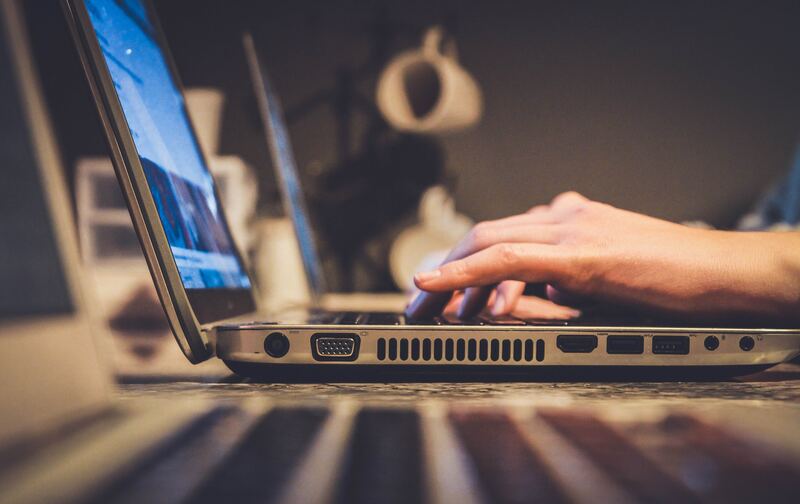 One such update was the decoupling of desktop and tablet bids in mid-2016, which has allowed brands to bid less for tablet traffic and more for desktop traffic, in line with the value derived from each. As such, desktop spend increased while tablet spend decreased Y/Y. Google Shopping (also known as Product Listing Ads - PLAs) spend grew the fastest of any search engine ad format. In addition to the growth of traditional PLAs, Google’s Local Inventory Ads are also becoming a larger part of Google Shopping spend for brick-and-mortar retailers. While overall organic visit growth declined Y/Y, Q1 marked the smallest such decline in the past five quarters. Visits decreased significantly on desktop and tablet devices, but mobile organic site visits were up 15%. Social media still accounts for only a small share of all website visits, but traffic share continues to steadily increase. In Q1, social media networks accounted for 3.8% of all mobile site visits, stronger than the share of overall visits. The strong mobile share of social media visits is also clear looking at Facebook’s mobile device spend share, as phones and tablets combined to account for 76% of all Facebook spend in Q1. This far outpaces the share of paid search spend from mobile devices. Paid social is steadily growing in importance, and the gap between advertisers' investment in social platforms vs traditional display advertising shrunk significantly Y/Y. Amazon eliminated its Product Ads format in late-2015, but advertisers are increasingly taking advantage of other advertising opportunities on Amazon such as Sponsored Products ads. In Q1, Sponsored Products spend declined similarly to Google Shopping spend Q/Q. Among traditional CSEs, the eBay Commerce Network accounts for the vast majority of advertiser spend. However, Connexity is more competitive for some product categories. For more information on these and other trends across digital marketing channels, download the Q1 2017 Merkle Digital Marketing Report and sign up for our webinar on Wednesday, April 26th at 12:00pm ET.